Check out 5 tricks that will make sure your makeup lasts all day long! Isn’t it extremely annoying when you spend a large chunk of your morning doing your makeup perfectly only to find that most of it has melted off or become cake-y by mid afternoon? To get rid of that problem all together, here are 5 smart tips you can try to make sure your makeup lasts all day long. Your skin secretes natural oils throughout the day which collect in the pores on your skin. Now this is a very important factor that affects your makeup. The natural oils mix with the products and break down the chemicals which causes your makeup to wear off. So to ensure that it lasts longer, make sure you begin with a clean surface. Use a deep pore cleansing face wash and rub it in circular motions all over your face to remove any sebum, dirt or oils that have settled on the skin. If your skin is dry, the makeup will begin to look flaky on the skin. After you have thoroughly washed your face, make sure to keep the skin well moisturized. Use an oil free moisturizer that will mattify the skin and allow the makeup products to blend in smoothly without creasing. This is one of the most crucial things to do to ensure your makeup looks good and lasts long. Using a primer can greatly help increase the longevity of your make up as it prepares the surface of the skin to retain the products. Apply primer on the skin, on your eye lids and even on your lips to ensure each element of your makeup look stays in place longer. Make sure you apply your makeup in the right order so that it stays put. Begin with a concealer and apply it under your eyes, on the sides of the nose and on top of the lips. 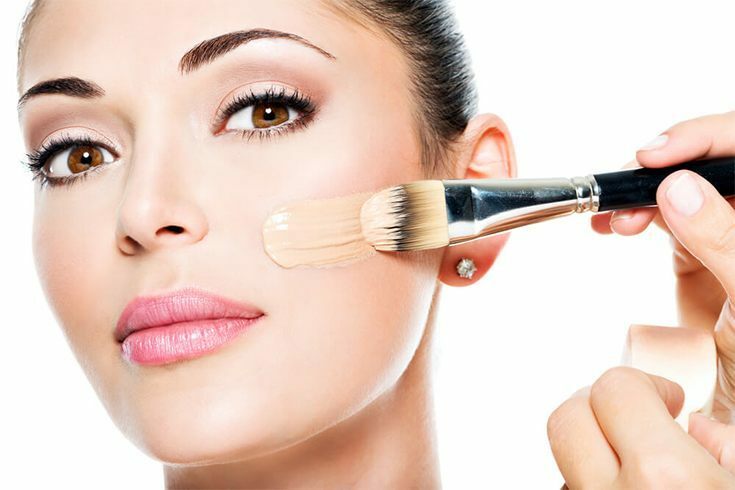 Next, apply the right shade of foundation for your skin and blend it in using a brush to obtain the best coverage. Lastly, use a setting powder and apply it all over your face so that it absorbs any excess oil and gives your makeup a finished look. To set your makeup and seal it on for the rest of the day, use a good setting spray. After your entire makeup application process is complete, just spritz some of the spray on your face while holding the bottle a few inches away from your face. Let it dry naturally as this helps to hold the makeup in place. Do not touch your face or pat dry it with any fabric as this will cause your makeup to run down your face. 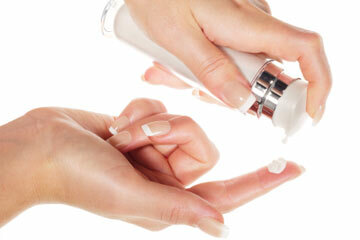 Lastly, make sure you are using good quality cosmetic products. Cheap products may be easier to buy, but you will find yourself constantly reapplying and touching your makeup throughout the day. Just a few easy steps and you will look fabulous all day long!